Reasonable force is considered to be the minimum level that a reasonable person would find necessary to prevent an injury or loss. If there is no other option, reasonable force can include deadly force. It’s important to keep in mind that a person faced with an imminent threat has the duty to flee before using force in response if it is possible. This requirement is waived if retreat would put the person’s life in question or that of a third person, etc. If the imminent threat of violence takes place in a person’s home, place of employment or business, the duty to retreat is no longer required. Is it possible that the use of force may not be justified? In short, yes. The use of force for self-defense may not be justified in certain circumstances. For example, if the person claiming self-defense actually provoked the other person to use force, the use of force will likely be unjustified. A person can be mistaken about the level of threat facing them when they use deadly force as long as the belief that there is a threat is reasonable. As long as a person is not engaged in illegal behavior, there is no duty to retreat. 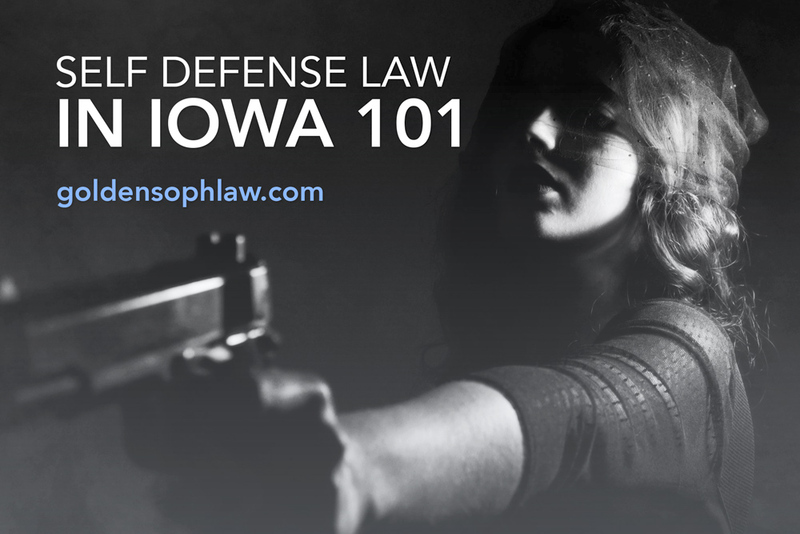 Though self-defense law seems to be quite straightforward, it is much more complicated than people realize. It’s important to remember that what is justified in one state might not be justified for another. When a person who is facing criminal charges wants to assert self-defense as a justification for their actions, they should consider the limitations of self-defense law before tackling it on their own.